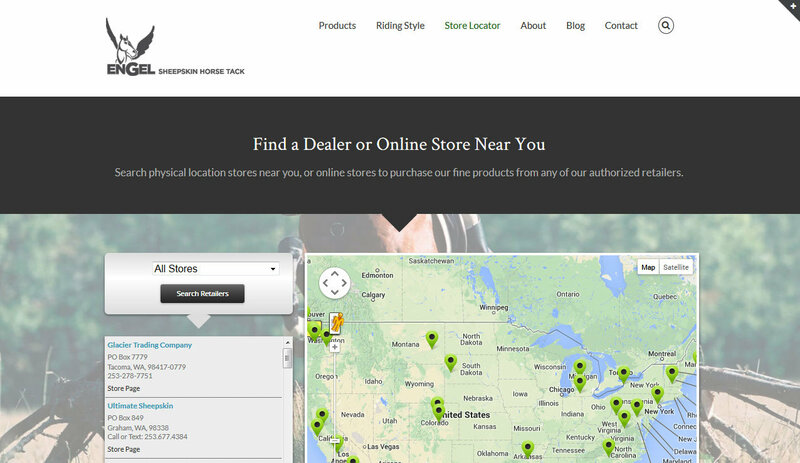 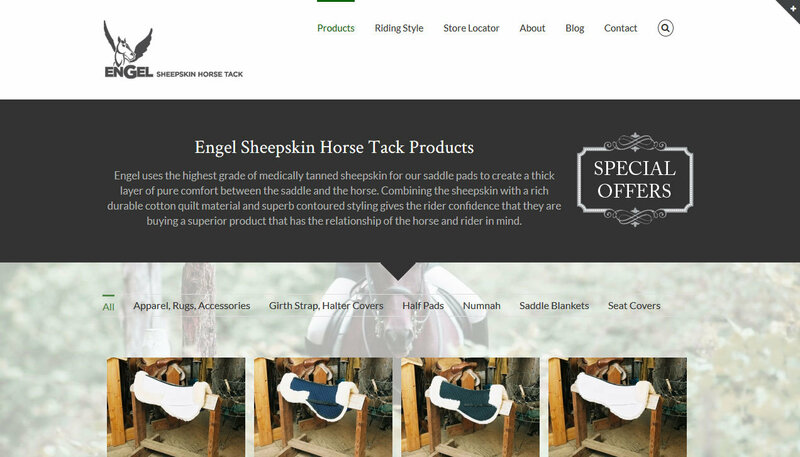 Business to business wholesaler of sheepskin saddle pads and sheepskin horse tack, Engel Sheepskin, is a long-time client of SDG. 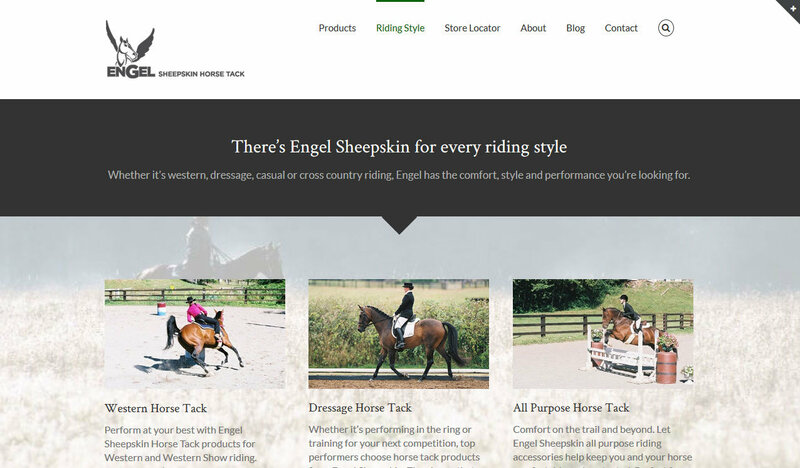 This is Engel Sheepskin‘s second redesign with us and it turned out spectacular! 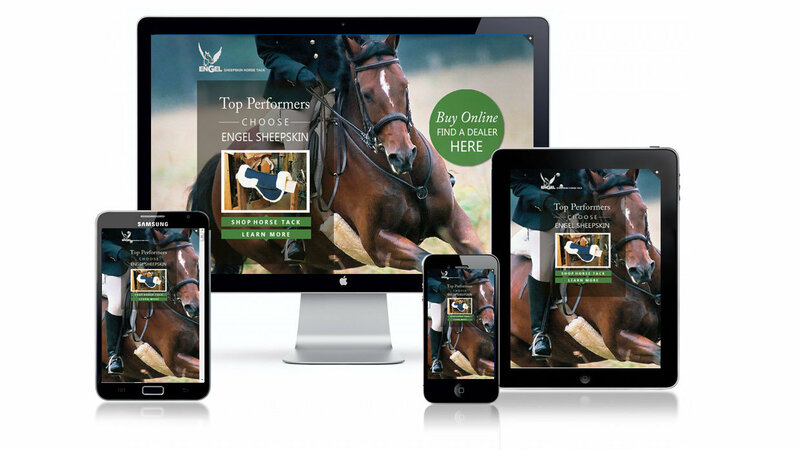 Commercial photographer and SDG group member, Mike Penney, supplied photography services.